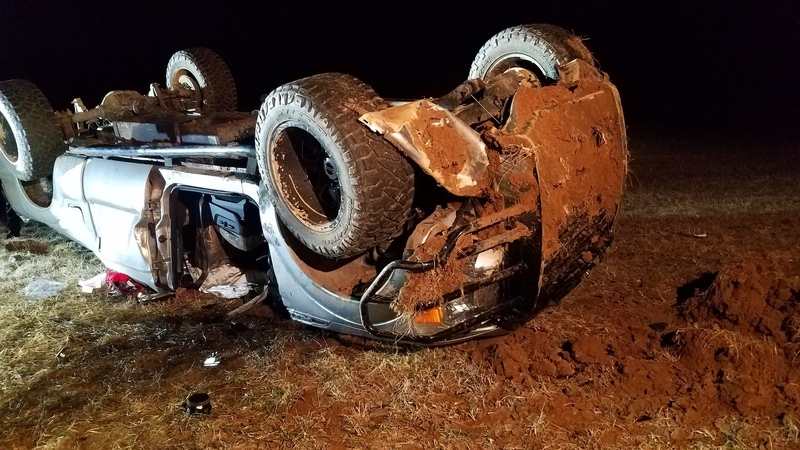 S414 was alerted for a truck overturned in a field with a person trapped inside. S414, SU418 and T404 arrived in the area looking for the vehicle. SU418 was flagged down by a person who then led the units to the overturned vehicle. One person was inside with their hand trapped. Crews from 41, 40, 85 and 56 worked to extricate the patient. 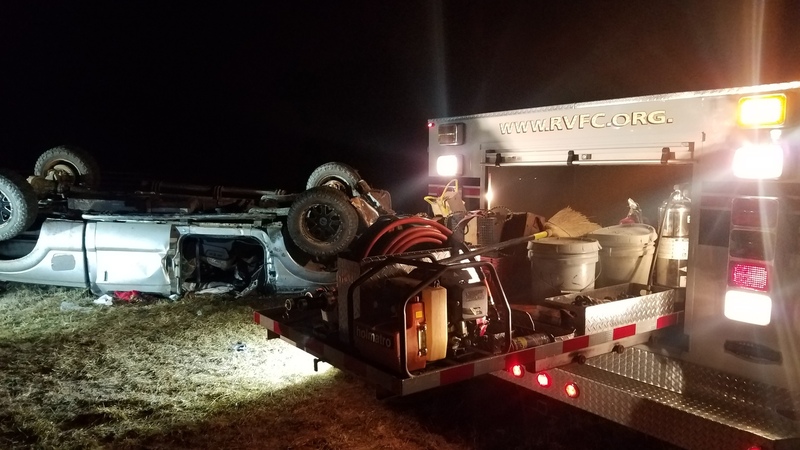 The doors were removed from both sides, and spreaders and rams were used to move the piece of the vehicle from the person’s hand. Apparatus was in service approximately an hour later. 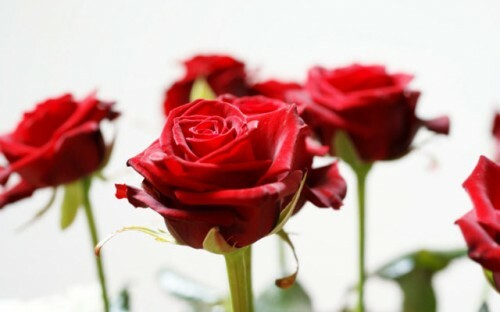 Rose Sale for Valentine’s Day!! Make your Valentine’s Day gift tax deductible!